Update: The responses have begun. James Clapper spoke on CNN this afternoon, calling Trump's actions "a petty way of retribution." “It’s frankly more of a courtesy that former senior officials and the intelligence community are extended the courtesy of keeping the security clearance. Haven’t had a case of using it. And it has no bearing whatsoever on my regard or lack thereof for President Trump or what he’s doing,” he continued. 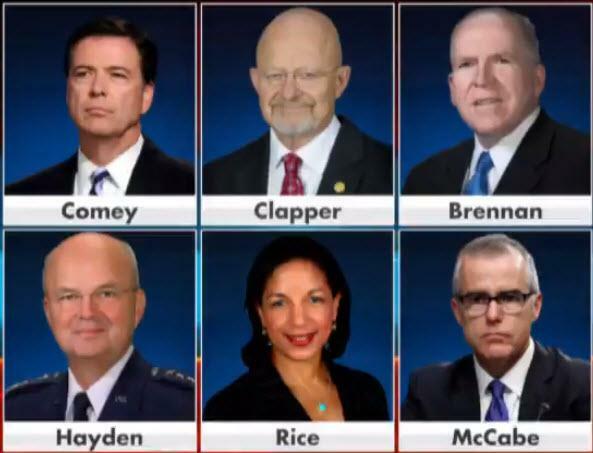 President Trump is exploring ways to strip several former Obama officials of their security clearances over politicized statements, including John Brennan, James Clapper, James Comey, Susan Rice, and Andrew McCabe, according to White House press secretary Sarah Huckabee Sanders. "Not only is the President looking to take away Brennan's security clearance, he's also looking into the clearances of Comey, Clapper, Hayden, Rice and McCabe," said Sanders, reading from a prepared statement, "because they've politicized, and in some cases, monetized their public service and security clearances. Making baseless accusations of improper contact with Russia or being influenced by Russia, against the President, is extremely inappropriate." "The fact that people with security clearances are making these baseless charges provides inappropriate legitimacy to accusations with zero evidence." Earlier in the day, Senator Rand Paul tweeted: "Is John Brennan monetizing his security clearance? 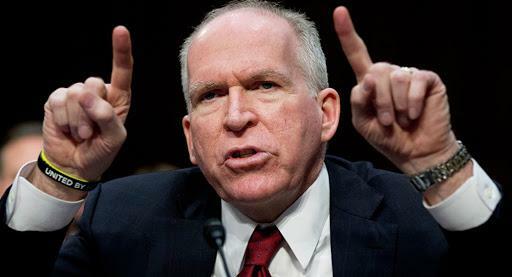 Is John Brennan making millions of dollars divulging secrets to the mainstream media with his attacks on @realDonaldTrump ?" Brennan, a senior national security and intelligence analyst for NBC News and MSNBC, said that President Trump's comments following the Helsinki summit with Russian President Vladimir Putin "rises to & exceeds the threshold of “high crimes & misdemeanors," adding "It was nothing short of treasonous." 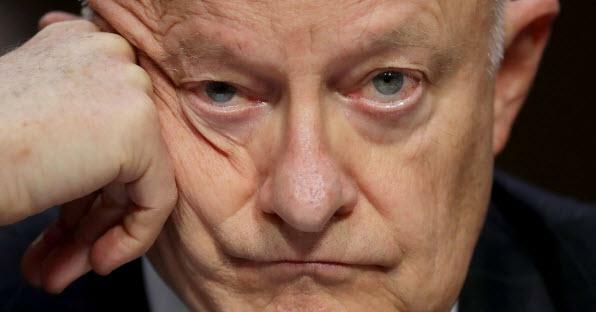 James Clapper, meanwhile, is an employee of CNN, while former FBI Director James Comey has been traveling around the country peddling his book, telling people to vote Democrat - just not "Socialist Democrat."